I’m a Digital Communications freelancer and have been working in Communications and Marketing in the charity sector since 2007. I’m a Third Sector columnist and a Third Sector Awards judge for 2016 and 2017 . 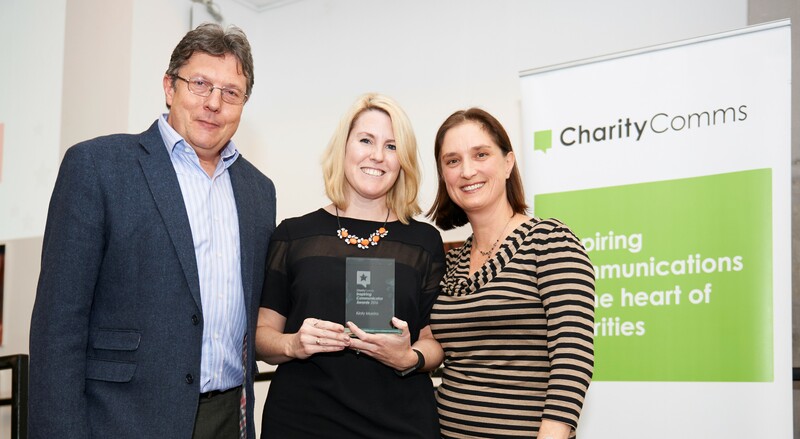 I won a CharityComms Inspiring Communicator Award in 2016. I’m passionate about helping people and organisations to understand the power and potential of digital. I have presented at a number of conferences and am a trainer for Media Trust and Platypus Digital. I am also a proud Trustee of the Small Charities Coalition and a CharityComms mentor. Chat with me over on Twitter at @LondonKirsty, on Instagram, Pinterest and LinkedIn.